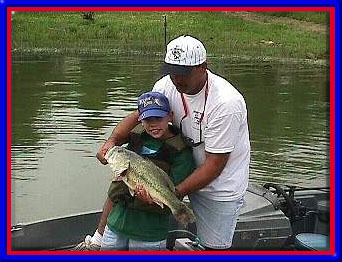 Team bass fishing tournaments are a dime a dozen these days but a â€œnew Kid On The Blockâ€ is really worth a closer look. 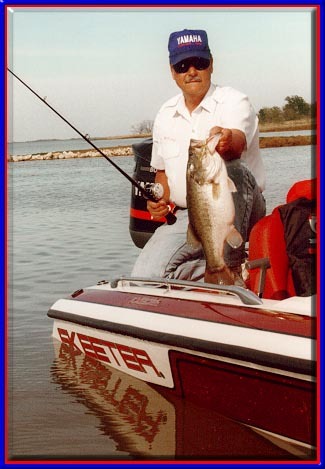 Pro Team Trail was organized this year by some Ft. Worth area anglers that will be recognized by most of you readers of my regular tournament column. 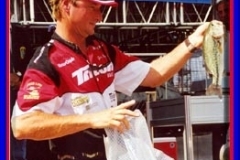 K. D. Moore, Jerry Nichols and John Nichols have fished the Anglerâ€™s Choice circuits for a number of years and take home their share of checks. 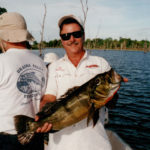 They are all very well liked and have top notch reputations as competitive tournament anglers. 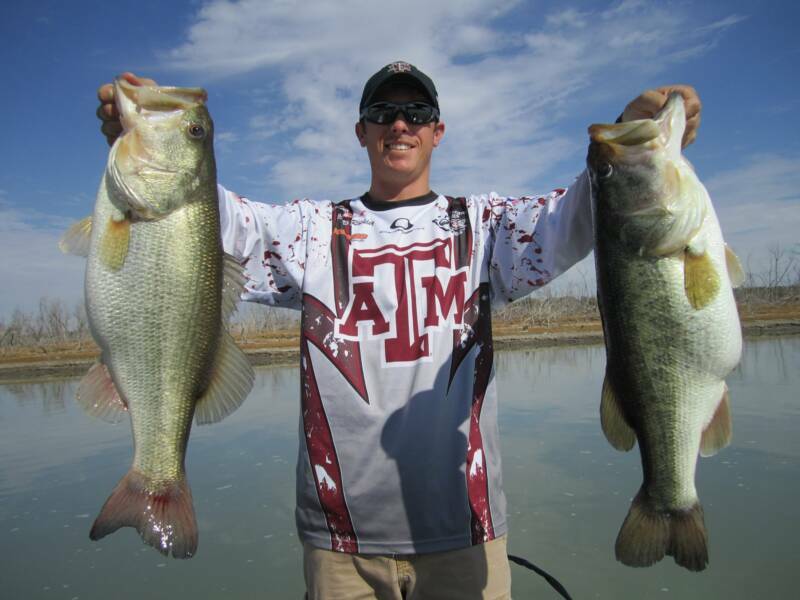 Anyone in bass fishing tournaments in Texas for a few years will have nothing but good things to say about these guys. Last year they got their heads together and came up with a plan that will allow team tournament contestants in Texas to make some real money. Their plan is simple, a one day tournament with no practice days. The idea being to hold down expenses. With most team tournaments you have to figure a least one night and probably two stays in a motel. With meals figured in the average cost per team, with entry fee, is around $450.00, including fuel. Even if you place in the top ten in many team events you wonâ€™t even make back all of your expenses for the weekend. 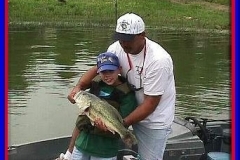 Pro Teamâ€™s concept is that you drive to the tournament lake the morning of the event, enjoy a good tournament and even with the $500.00 entry fee you have 20 chances of breaking even on money and if youâ€™re lucky and stick a big fish you could be taking home a fully rigged Ranger. You havenâ€™t spent any more money than you would have fishing any other team event. You donâ€™t have to take any extra days off work and you get to spend more time with your family, an important concern of the Pro Team organizers. 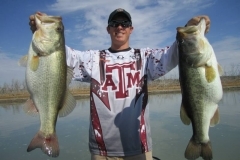 Winners of the first three events, in each division, take home a fully rigged Ranger boat, motor and trailer equipped with Lowrance Electronics. The winners of the last two qualifying events, in each division, will get a check for $15,000.00. The rest of the field doesnâ€™t go home empty handed either. With a field of 125 you will have a chance to win back your entry fee at 20th place. Second place, based on 125 teams, is $5,000.00, third is $3,500.00, fourth is $2,500.00, fifth is $2,000.00 and tenth is $1,200.00. A full field of 200 teams almost doubles the payback. 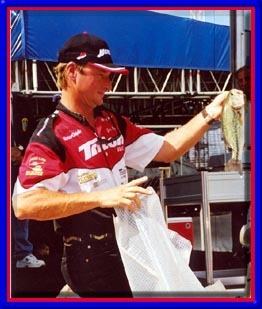 Traditionally tournaments held in Texas that have a fully rigged boat for first place draw a full field. Pro Team will very likely follow that trend. 200 teams will be the cut off for this trail. 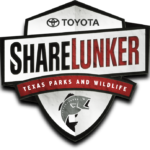 This trail will allow team tournament anglers to take home the kind of money the national touring proâ€™s make. There will be two divisions the first year, a North Texas and South Texas Division. There will be 5 qualifying events in each division with the top 40 in each division and 10 â€œWild Cardâ€ teams from each division going to the Classic. 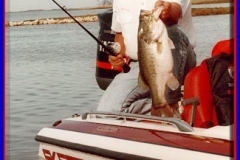 There will be no entry fee for the Classic and first place will be a fully rigged 400 series Ranger Boat. The North Division schedule is March 23rd – Palestine, April 27th – Cedar Creek, May 18th – Texoma, June 29th – Richland Chambers and September 14th – Lewisville. The South Division schedule is March 9th – Rayburn, April 13th – Toledo Bend, May 11th – Livingston, June 8th – Richland Chambers and September 7th – Rayburn. 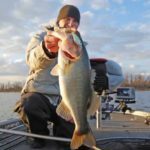 In addition to Ranger Boats Pro Team is also sponsored by Mercury, Ranger Trail, MotorGuide, Lowrance Electronics, Boat Buddy, CastAway Rods, Bumper Stumper and CAF Props. 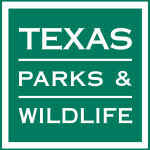 For more information or to join the trail call John Nichols at 817-285-0405.